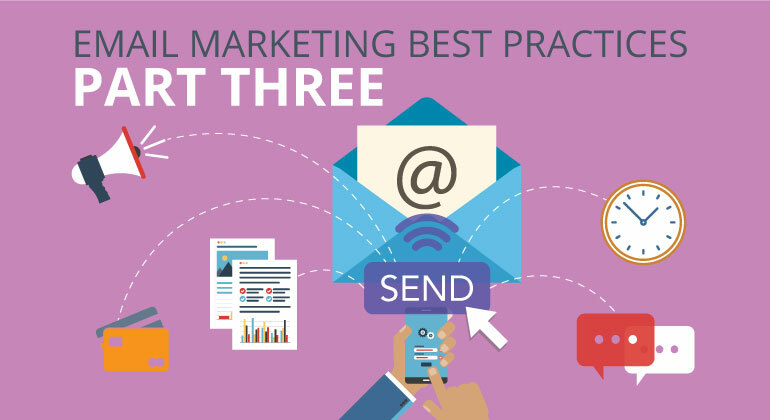 The final components of email marketing best practices focuses on how to strategize and boost your email marketing performance. After all, your goal is to break through the clutter and grab attention in an era where people check their emails on average 74 times a day! 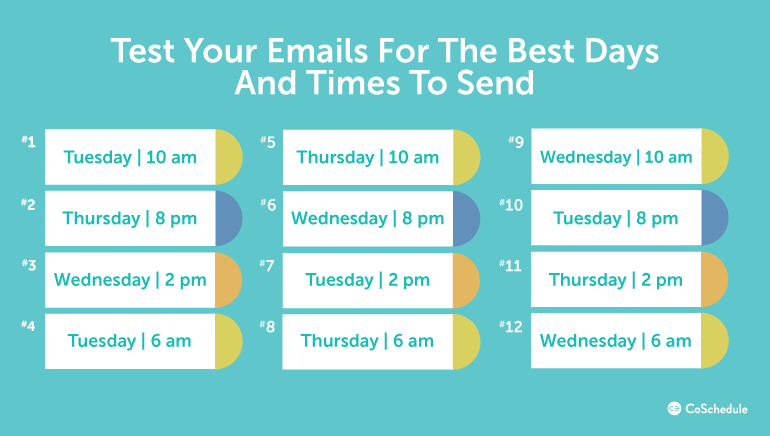 Strategically segmenting your buyers, timing your email distribution and looking ahead to the future of email marketing are effective ways to strategically increase your efforts with buyers. Marketers will further analyze their audiences to add logic and segmentation to their email efforts. 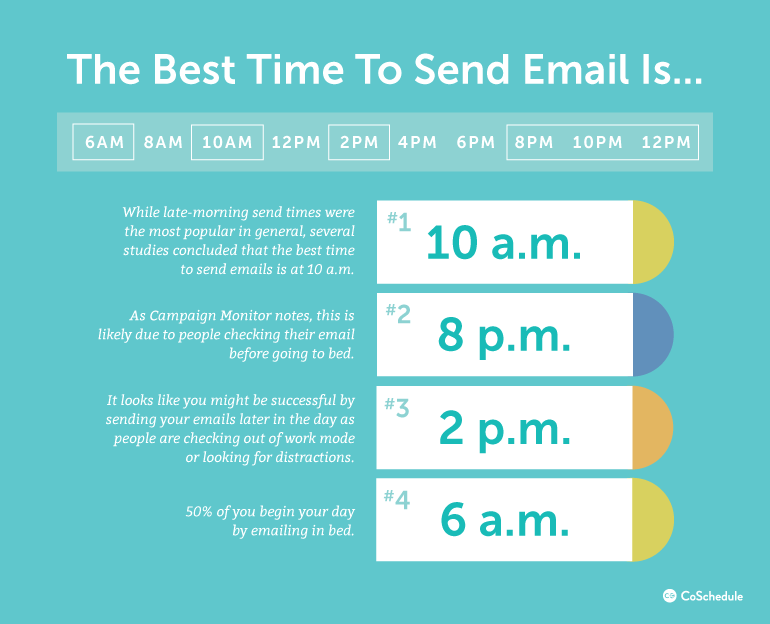 Behavioral, demographic, contextual and transactional data will be utilized to develop and push emails with the right content and the right timing. Geo-targeting subscribers’ last-seen IP location or open time will boost email relevancy and conversion rates with messaging relative to weather conditions, nearest store location and more. 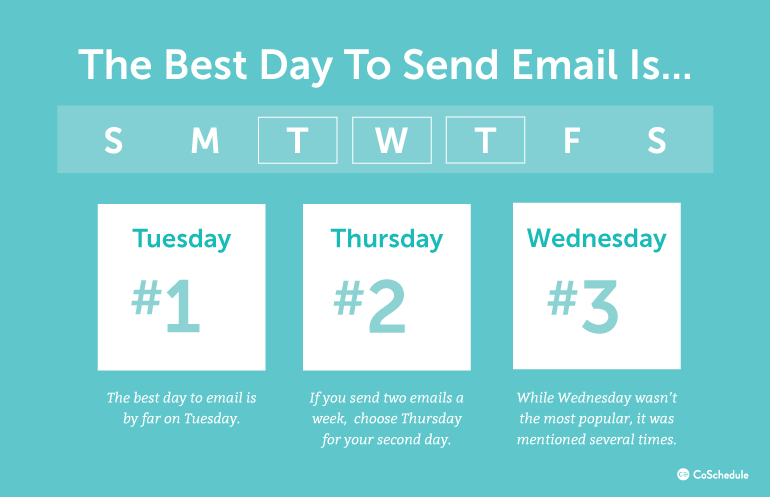 Buyers will truly encounter a holistic email experience.